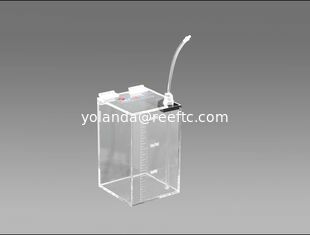 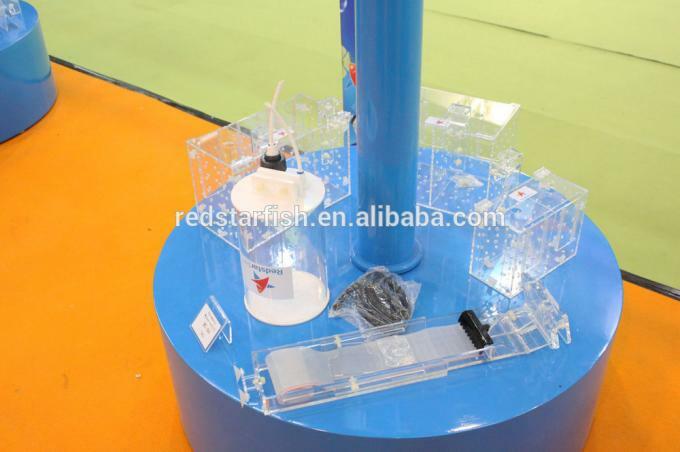 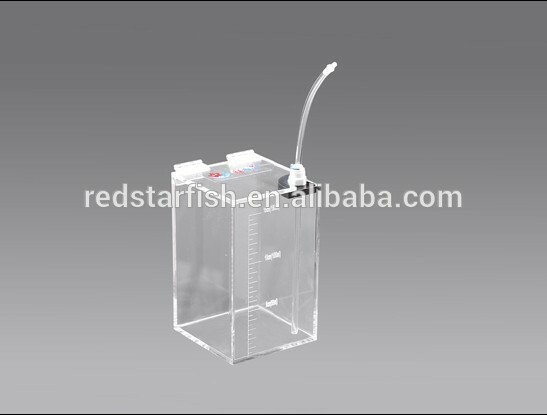 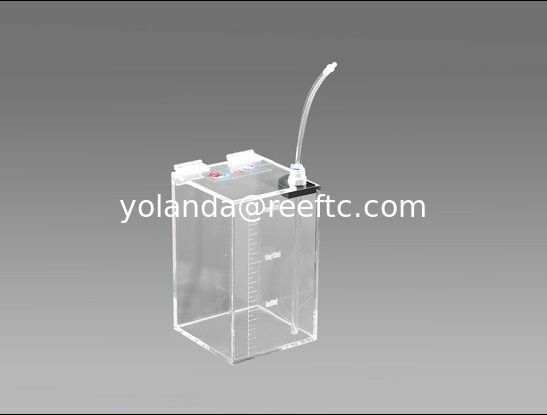 1.Professional liquid storage bucket,various specification. 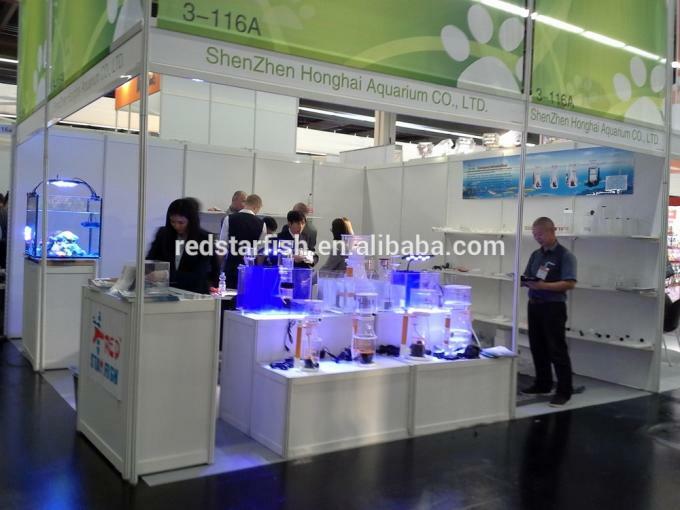 Please note: Please come to visit us at INTERZOO 2014 SHOW in Nurnberg Germany.Our stand number is hall 3-116a,Show is from 29.05.2014 up to 01.06.2014. 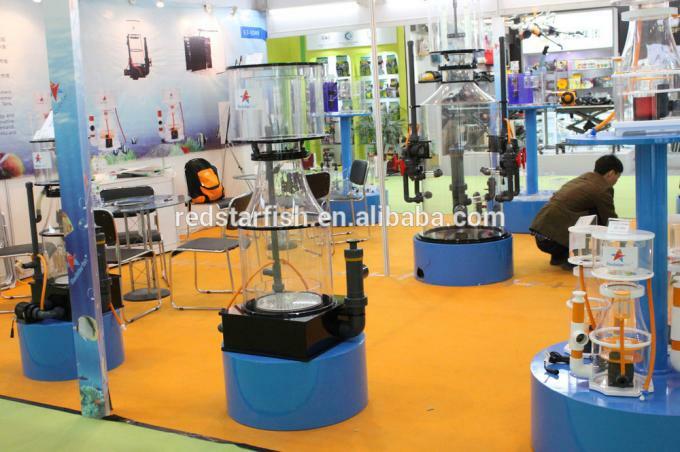 If you need, I can send you a code to apply a gratis e-ticket for the visitor of exhibition. 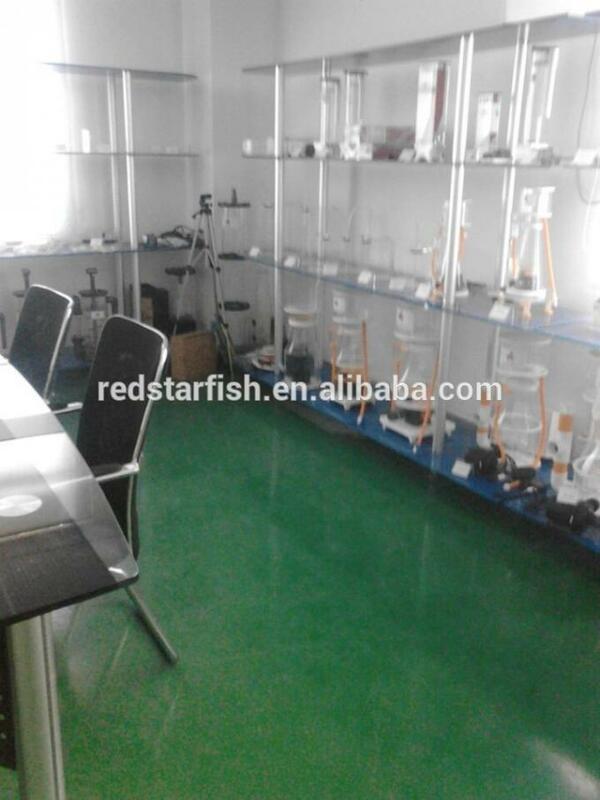 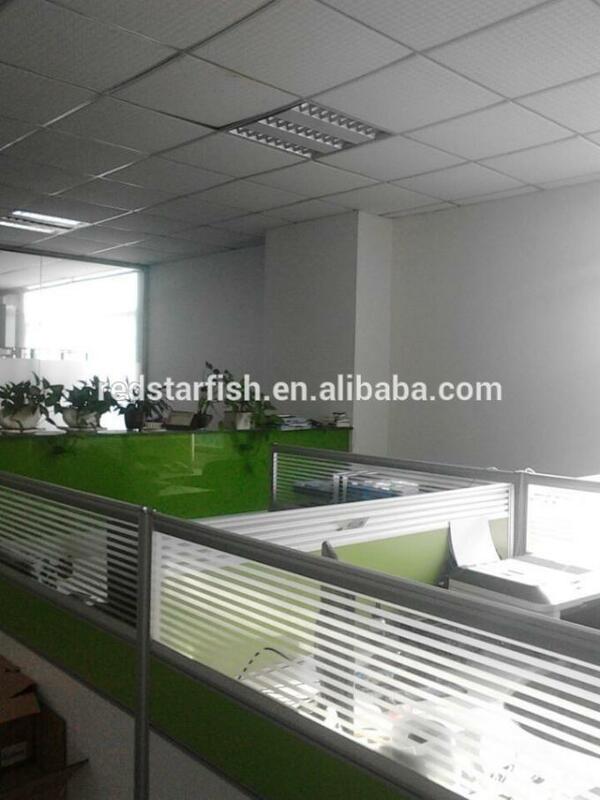 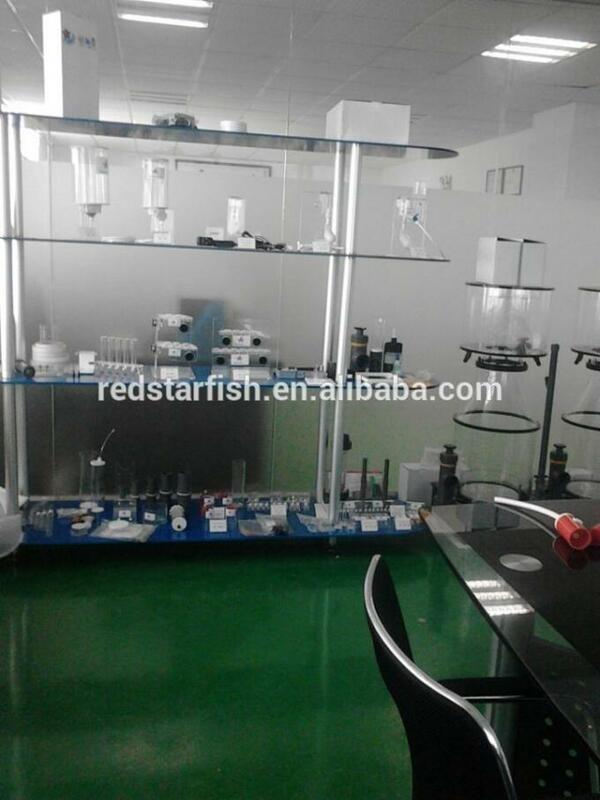 There will be a discount for the big order; OEM and small order are acceptable. 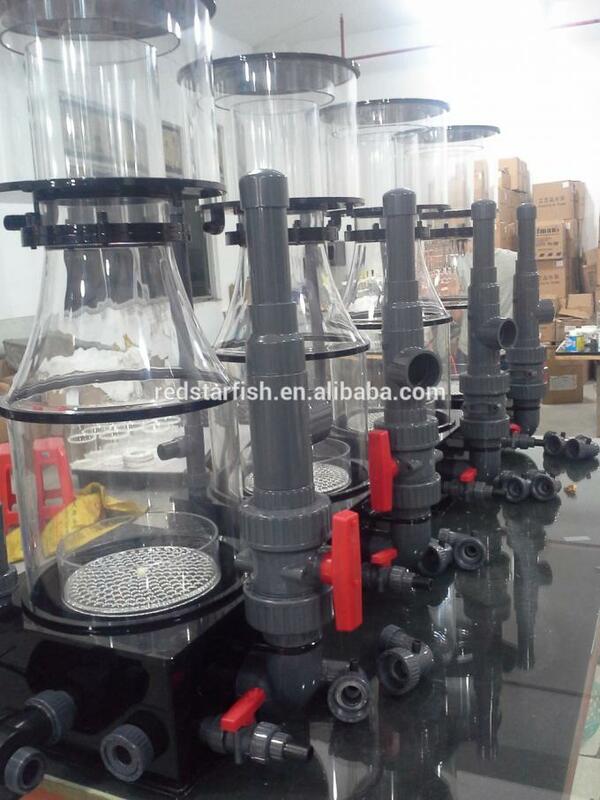 sale mode: factory direc tly sales,cost-effective.